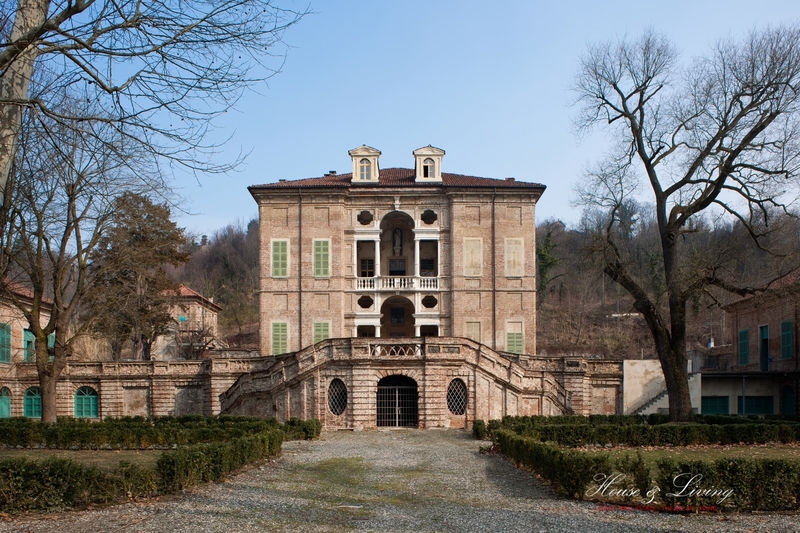 A majestic, beautifully frescoed seventeenth-century villa set in the environmental setting of the hillside slopes of Bussolino, 15 km from Turin. 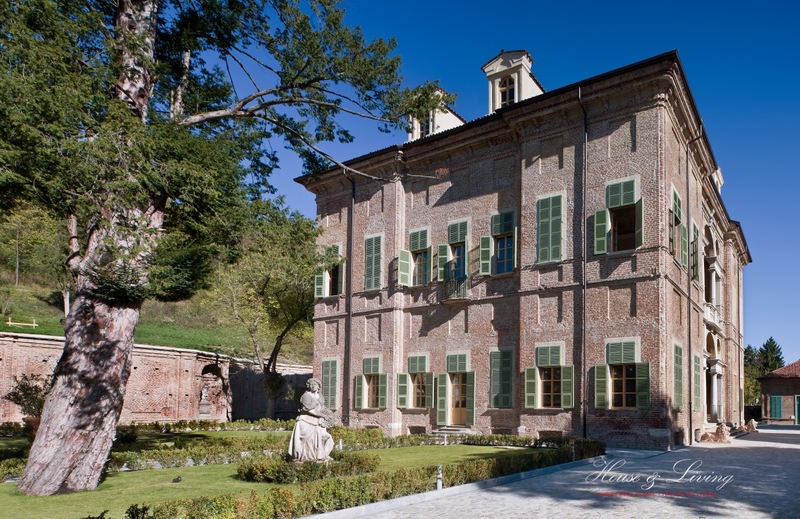 In addition to the Villa, the property includes the Italian garden with its fountain, the chapel and the two side wings of the building; the restoration of the entire complex has just been completed. 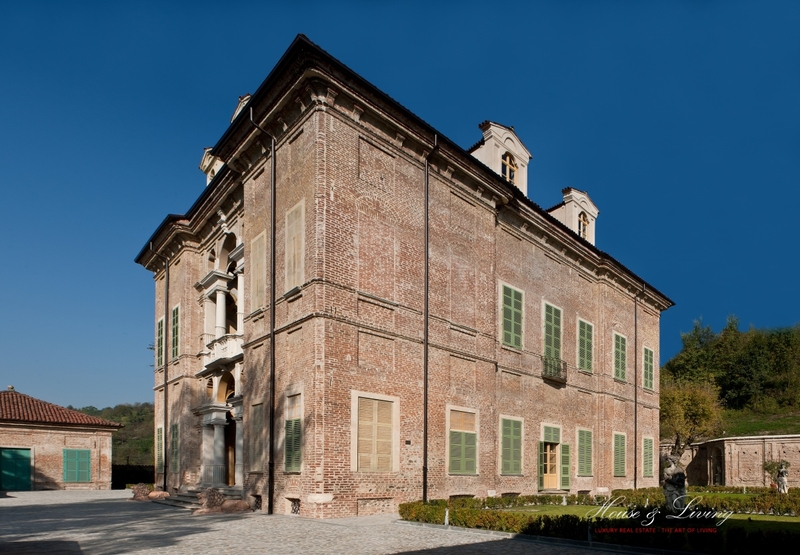 The complex is unique in Piedmont for the vastness of the rooms and the richness of the decorations, its rooms are ideal for hosting events or to make it a princely dwelling. 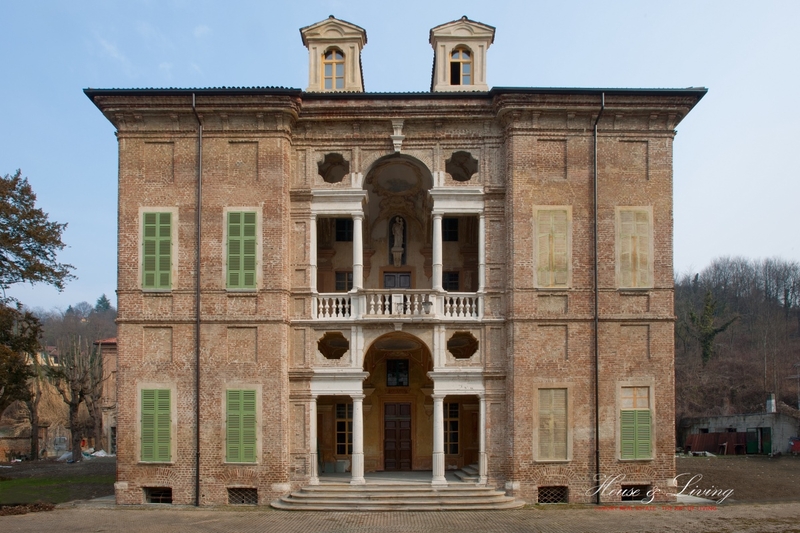 The Villa can host up to 350 people on two noble floors; each of the floors is made up of communicating halls, frescoed and stuccoed under the suggestions of the eighteenth-century Venetian culture. 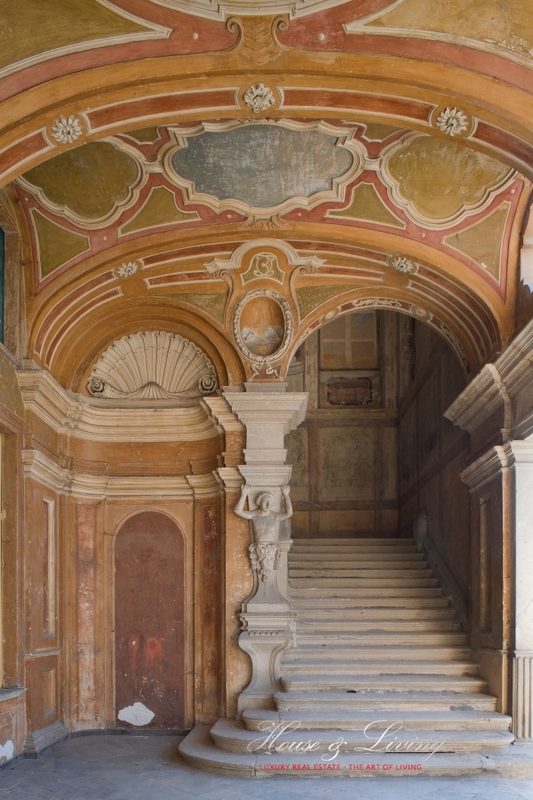 The Halls of the Fifteenth-Century Foundations, with an ancient and mysterious flavor, can accommodate up to 180 people. 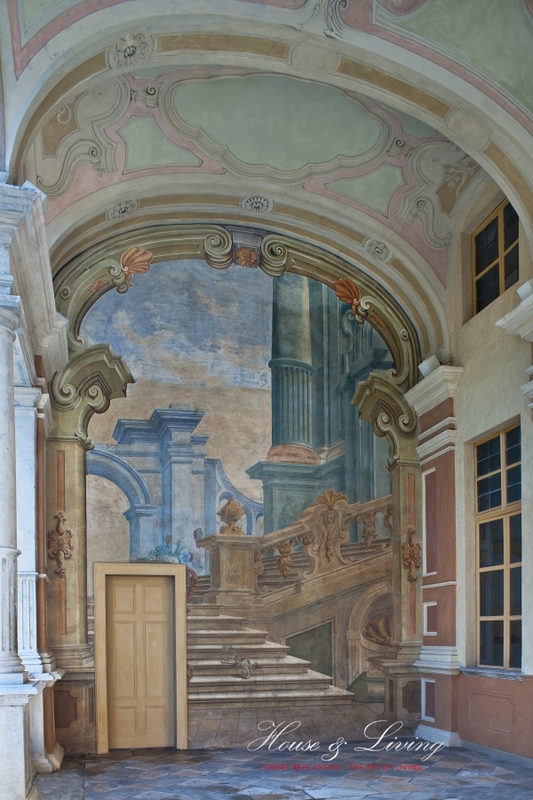 The Manica Gallery, which occupies the first floor of the left wing with more than 60 meters in length, can accommodate 200 people in a single finely stuccoed environment. 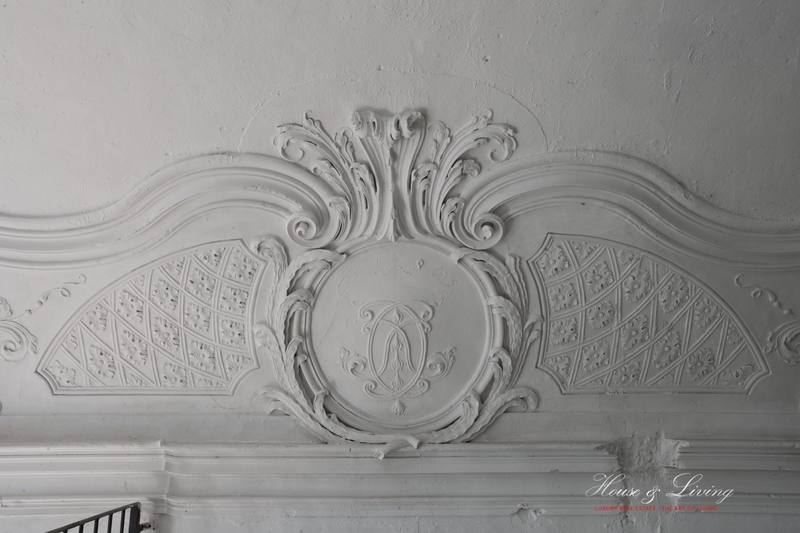 The Chapel is a small architectural jewel, intimate and collected, perfect to celebrate exclusive ceremonies. 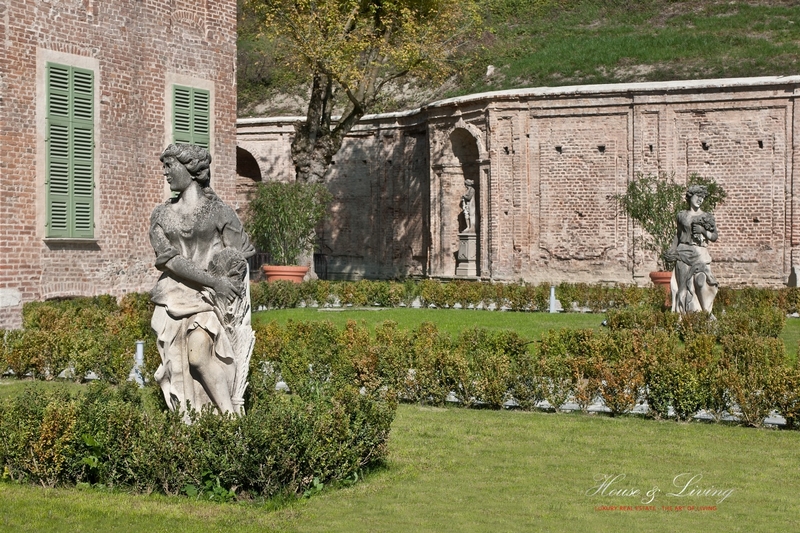 The large Italian garden offers the Villa a beautiful setting and allows guests to enjoy aperitifs outdoors, in the lush Italian gardens as well as in the vicinity of the fountain. In the evening the show becomes even more impressive thanks to the skilful lighting of the complex.